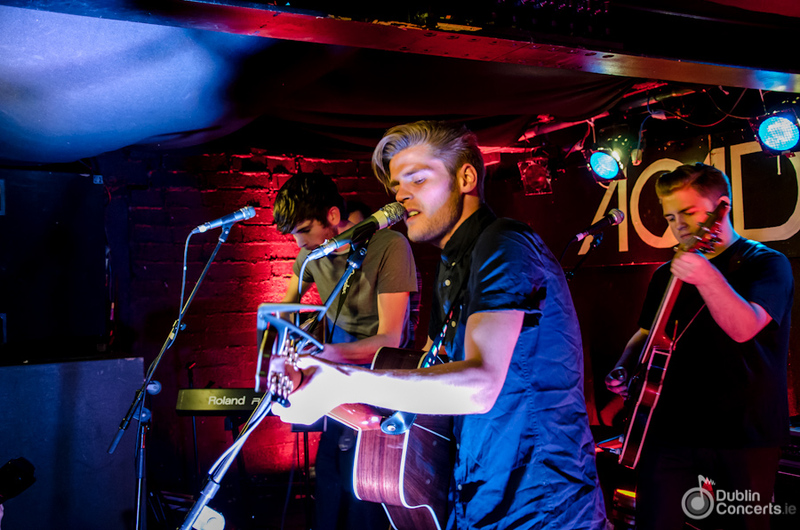 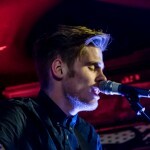 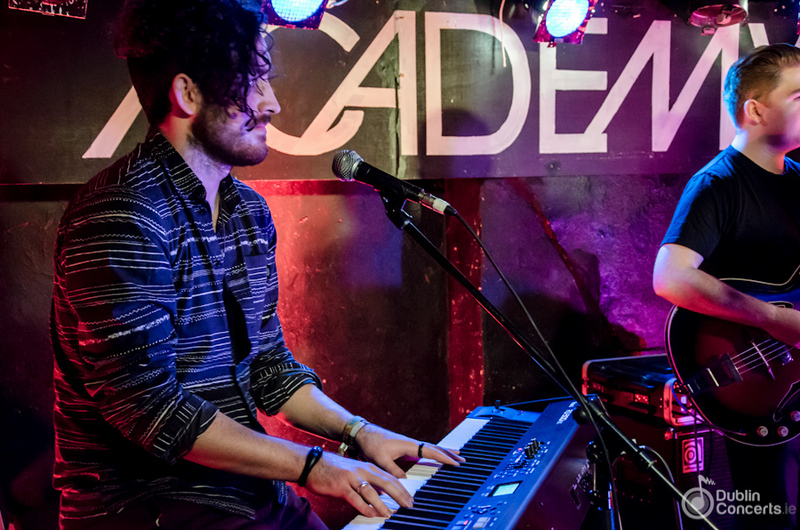 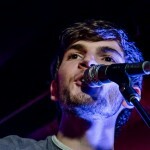 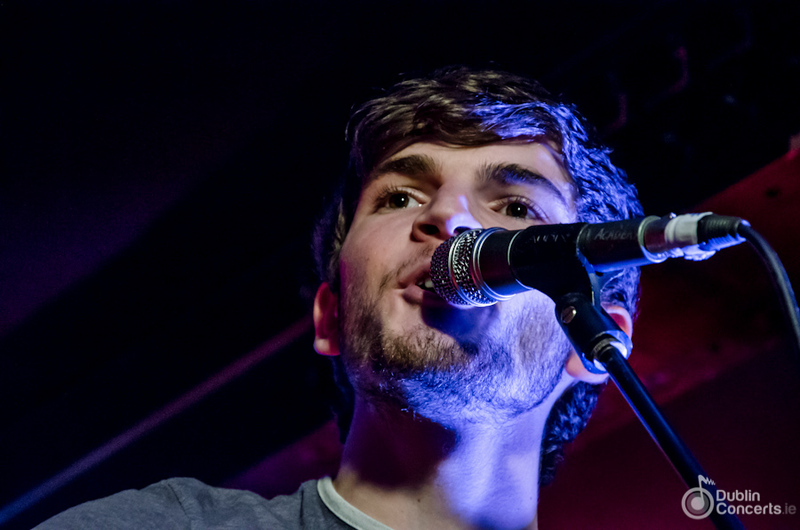 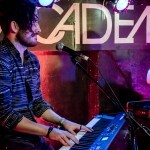 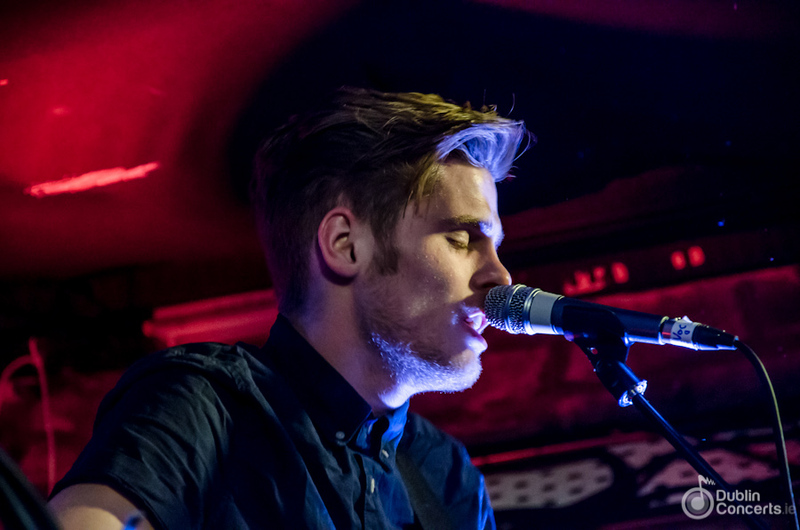 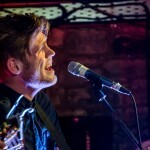 Hudson Taylor played The Academy 2 last Friday, December 21st. 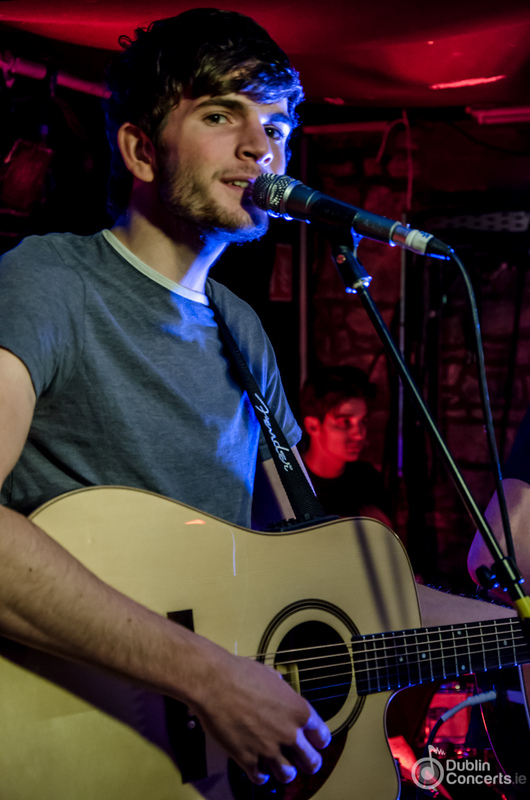 Brothers Harry (20) and Alfie (18) began playing as Hudson Taylor just a little over a year ago and had a spectacular journey since. 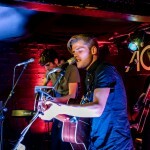 They’ve played in Ireland and UK and they’re getting ready to head to The US. 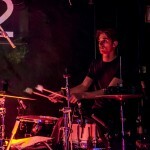 They’ve released their first EP (Battles) in August 2012, just days before their band turned 1, and their second EP (Cinematic Lifestyle) about a month ago. 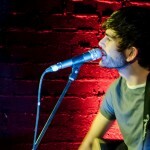 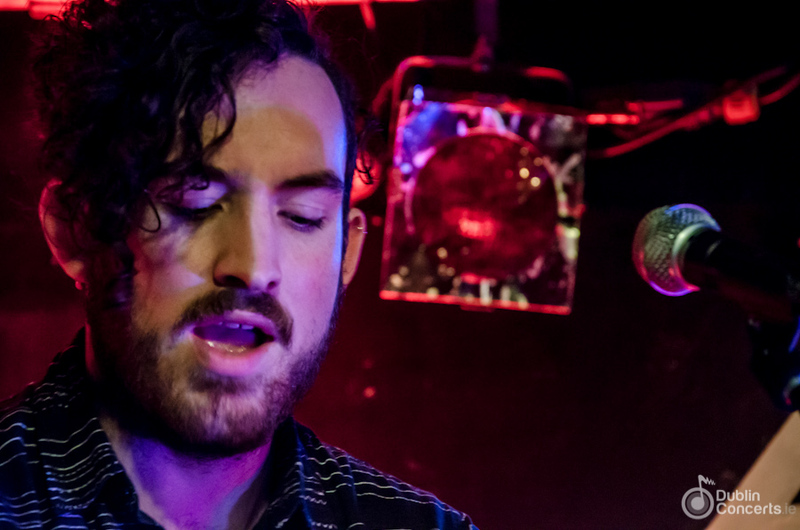 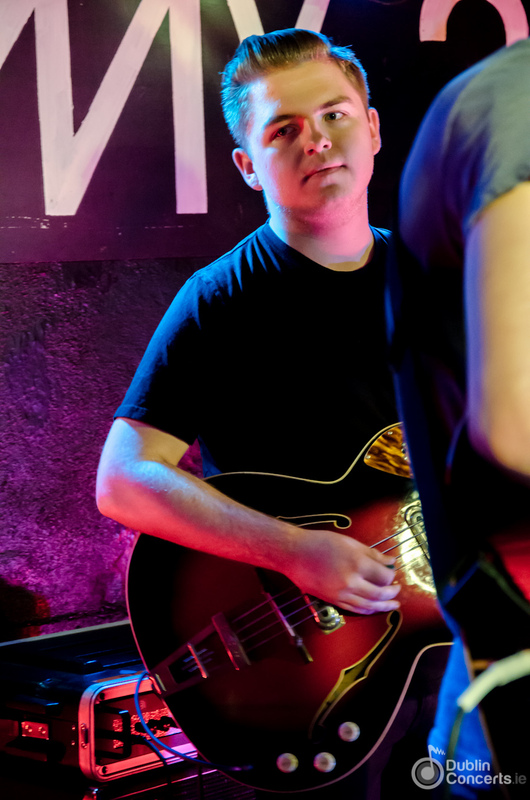 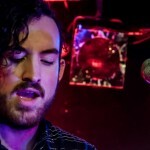 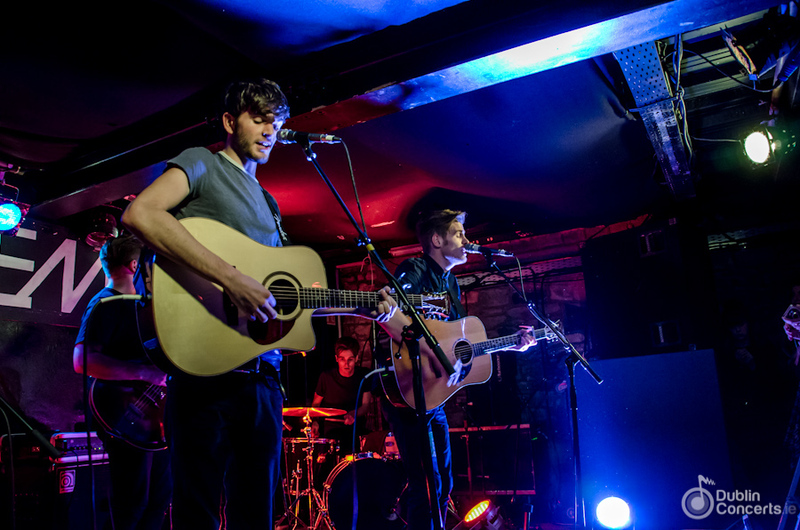 They’ve toured extensively with Jake Bugg and headlined their own shows. 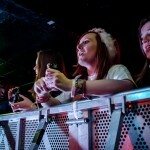 We can assume they’re happy with how 2012 has been for them. 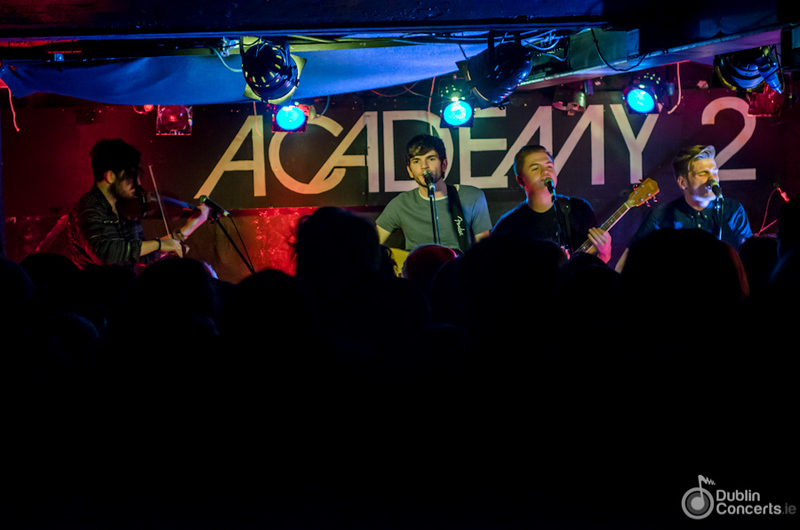 The lads had two shows at The Academy this weekend: one on Friday evening and the second one on Saturday afternoon. 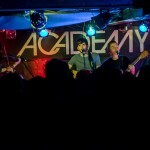 We don’t know what happened on Saturday, but the show on Friday evening was a blast. 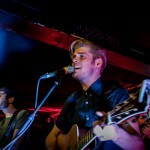 About two hundred people filled The Academy 2 excited and eager to sing along with Hudson Taylor. 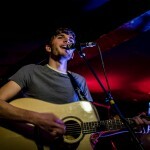 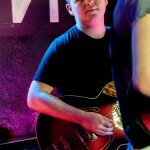 The show felt cosy, with a couple of tunes played without mics or amps and a perfectly silent audience. 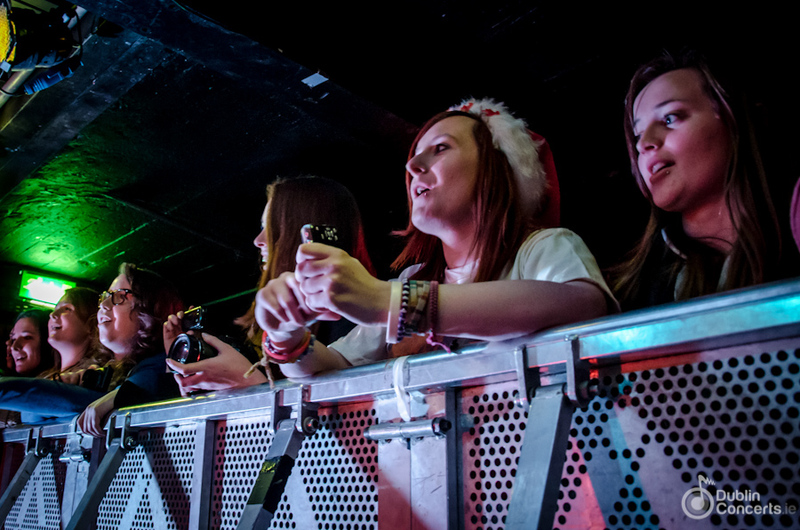 It was obvious that there was good chemistry between the band and their fans. 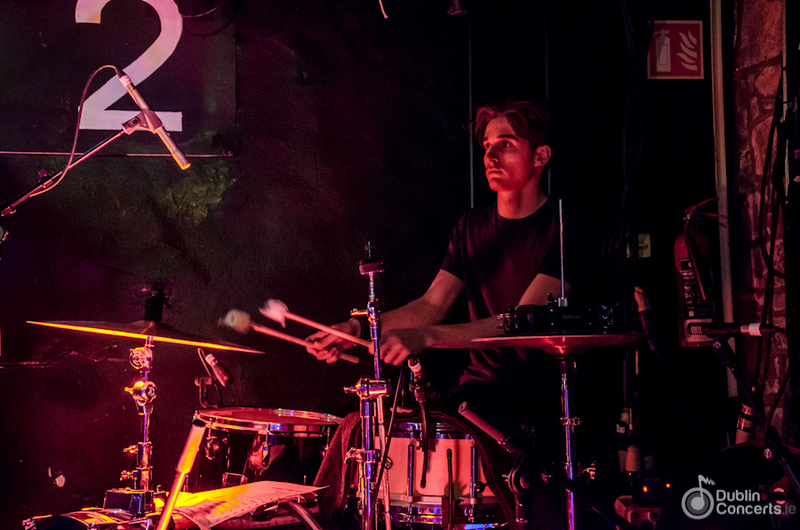 Among hits such as Lose Yourself Walking on the Flume or Cinematic Lifestyle, they played some tunes with a great response from the crowd. 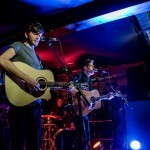 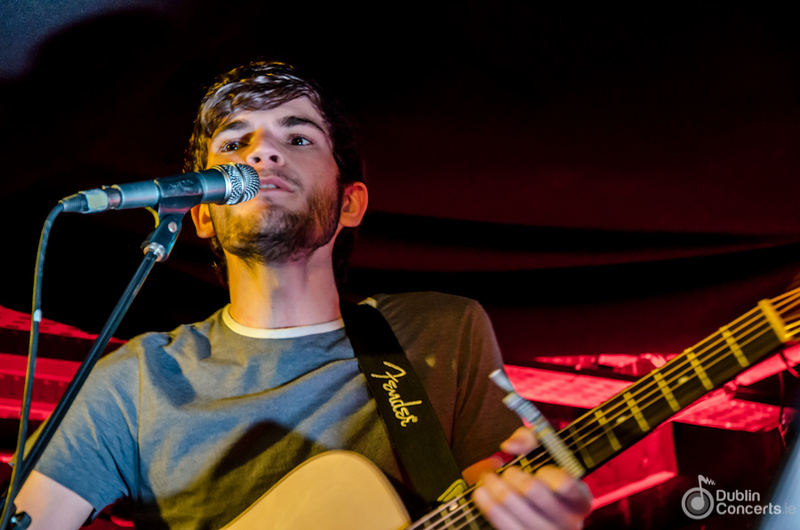 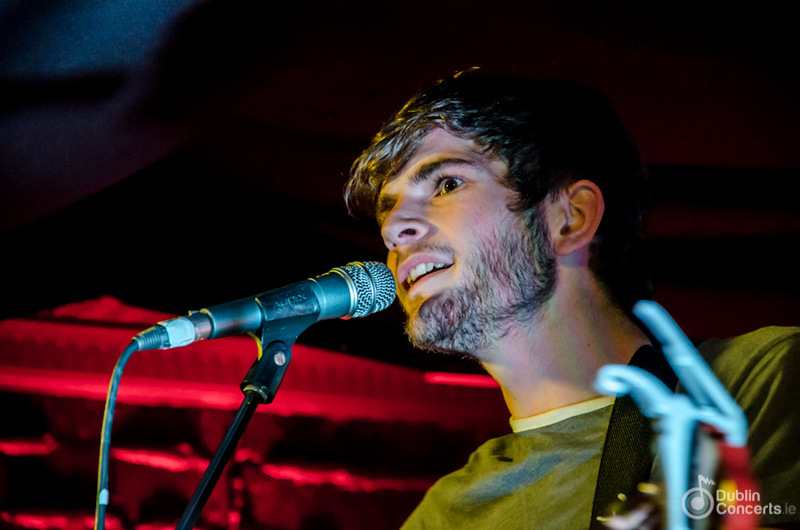 Hudson Taylor are an act to keep an eye on and 2013 could be the year when the young Dubliners will take off. 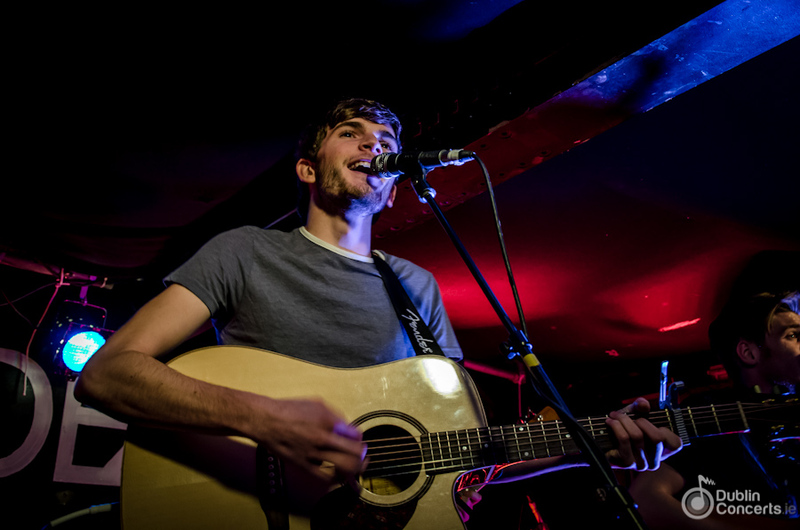 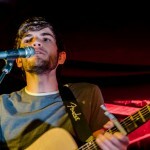 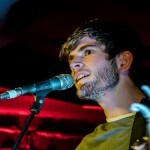 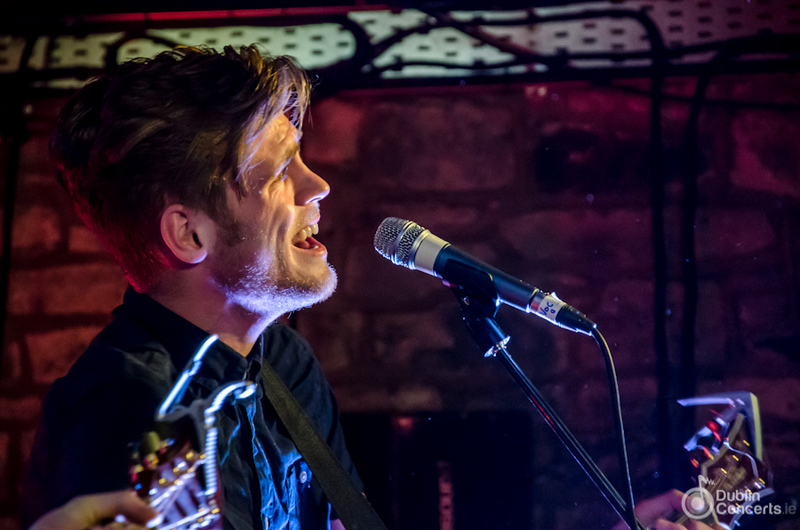 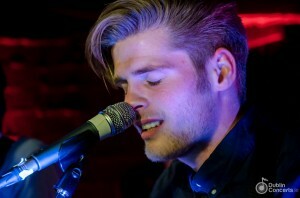 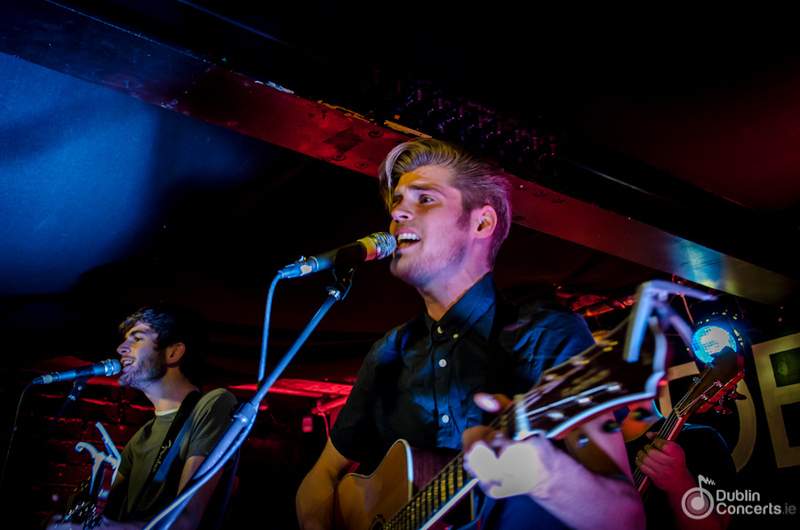 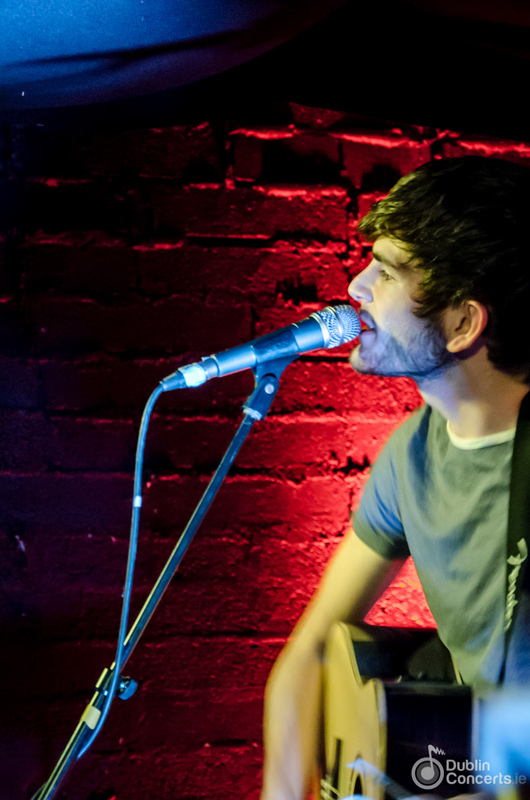 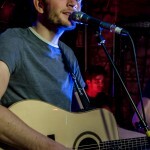 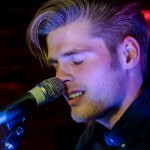 Find out more about Hudson Taylor on their website.